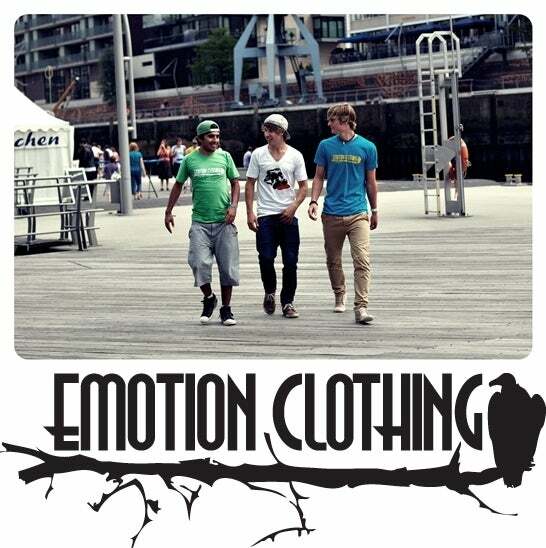 Emotion Clothing was founded in November 2010 and stands for a new emotional lifestyle. All of our shirts are limited collections ! Be Emotion !